Honey Uses - Dental, Hair & Skin Care & More | Crank It! Honey Uses include but are not limited to: Great ways to clear up bacterial skin infections. We eat honey and honey eats them so we don’t have to suffer. Honey Uses: For Great Dental Care and Mouth Ulcers. Rinse your teeth, mouth and dentures with a solution of 1 part honey to 10 parts fresh water, this will stop bleeding gums and help prevent tooth decay. Our mouths are full with bacteria, honey as we know destroys them. This should not replace brushing and flossing but as a mouth wash afterwards your breath will be sweeter and your mouth ulcers will heal much faster. The uses for honey on a cold sore as soon as it starts really stop it in its tracks, this really works, I have tried it. 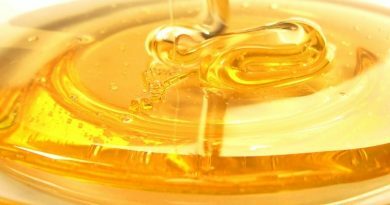 As soon as you feel the tingling sensation on your lip or the corner of your mouth dab your honey on quick. The honey will draw away the moisture from what essentially is one of those bacterial skin infections all to many of us put up with! The uses for honey includes killing these bacteria and will stop from it breaking out any further. 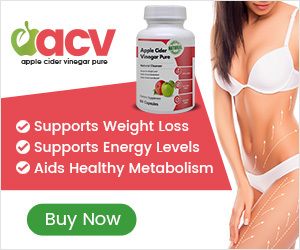 Those scabs and cracks that appear with unsightly clod sores will be quickly kicked into place. Honey will soon clear these up for you making your hair flake free and giving your hair a beautiful shine. Apply to your hair and leave for an hour or so before rinsing with clean fresh water. 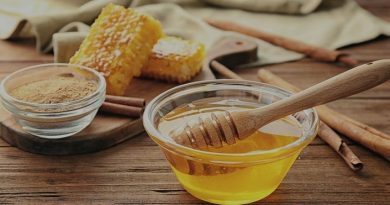 The uses for honey on dandruff save you money too, all those expensive shampoos you pay out for which often do not work!Honey just loves to eat away at those bacterial skin infections on the scalp. Honey Uses: For Fungal Nail Infections, Fingers and Toes. Just watch the benefits of raw honey get to work here, eating away and destroying those fungal infections. Sit back and relax whilst honey does it’s “magic” place your feet in a bowl of warm water and a good spoonful of raw honey. Leave for as long as you can and ask someone to bring you another bowl to place your hands in at the same time. When your fingers and toes are nice and soft rinse them and give yourself a manicure and pedicure. Try to do this every day and watch the uses for honey unleash some of its power! It will only take a few days and will be so worth it. Try to find that relaxation time just for yourself because you’re worth it. Honey Uses: For Sore Throats, Coughs and Colds. Gargle regularly with honey and sip warm honey water with lemon to kill off those nasty little germs. Nasty bacteria can live in the back of your throat and when you are feeling unwell quite often your resistance is low and a sore throat often follows. You don’t really have to wait for a sore throat to start, enjoying sipping your honey water is great at any time of the day or evening. A super stress reliever too. For using up your left overs. 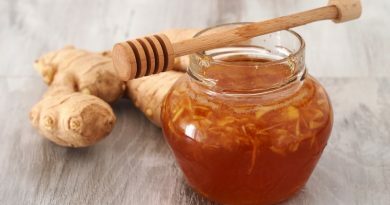 You could quite easily make use your own honey by making your own Natural Skin Products helping to keep your skin and lips healthy, soft and kissable too! A great way to use the scrapings in your jar/s. If you are bored go grab your honey and see what else you can “invent” your uses for honey are endless! Maybe invent a new honey recipe for fun but obviously for enjoyment also. You will be amazed at all the ingredients you have stored away in your kitchen. With a little help from your jar of honey, this could actually help you whip up something amazingly healthy. Throw in a few spices and herbs and you’re on your way. Get the children involved too and discover just how easy it is to benefit your health and theirs with a little imagination. Honey is so brilliantly versatile, go wild with it and find new ways for your own uses for honey. Then if you invent something new, share it with us all. Or perhaps you would like to tell and share with us new ways you have discovered yourself feeling healthier with your uses of honey.